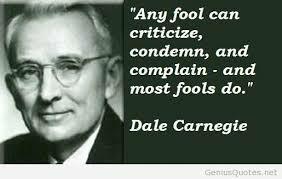 Any fool can criticize,and complain - and most fools do." This one is dedicated to customers service professional & hospitality workers that have to deal with these fool daily! This Bud fr you.